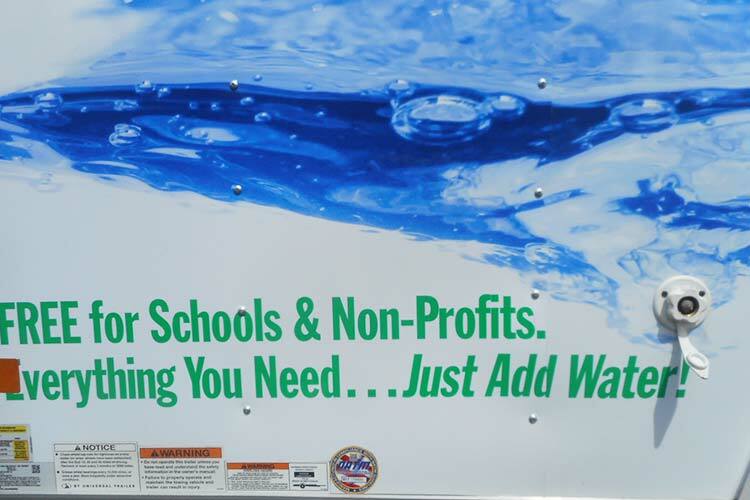 Some things work well together, like fundraisers and car washes. 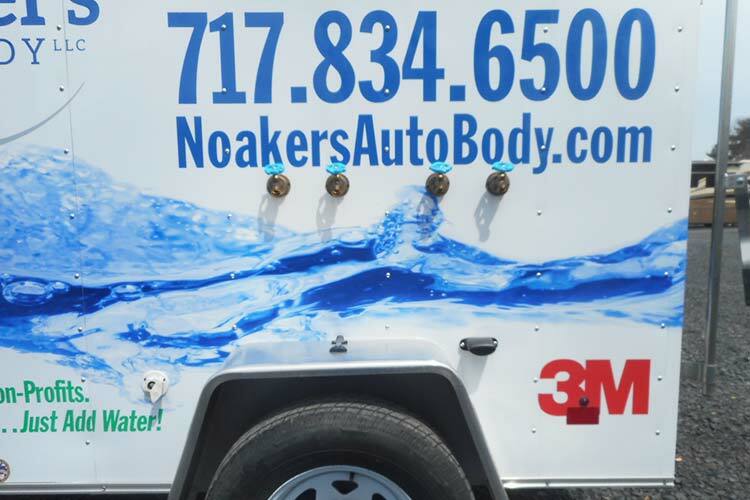 Offering patrons a quick cleaning in return for a donation generates good will and attracts people to your cause. Of course, supplies can be expensive. 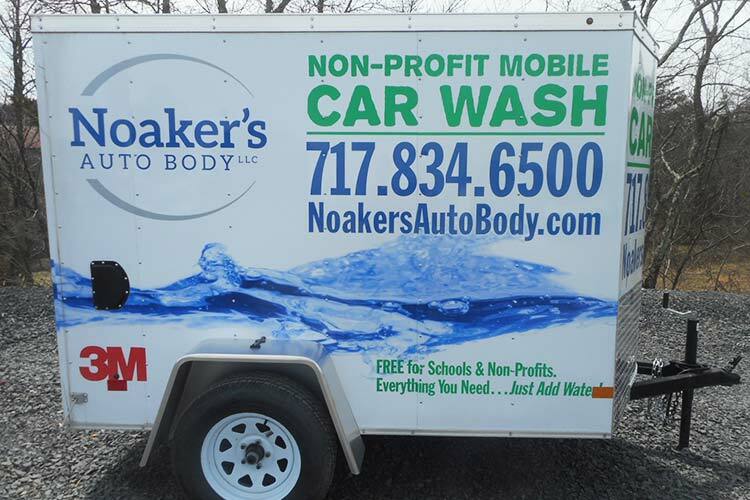 Fortunately, Noaker's Auto Body is ready to assist by providing a FREE car wash trailer for your cause! 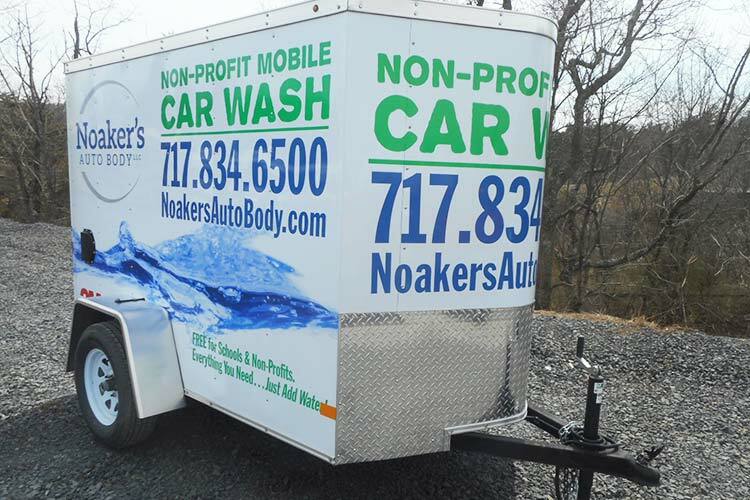 If you're running a non-profit or school event and would like to raise funds through an old fashioned hand car wash, contact Noaker's Auto Body. 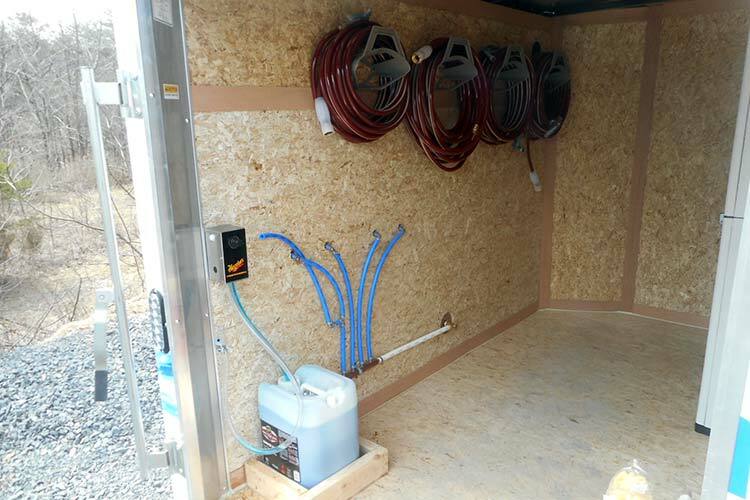 We'll let you borrow the car wash trailer for your event. 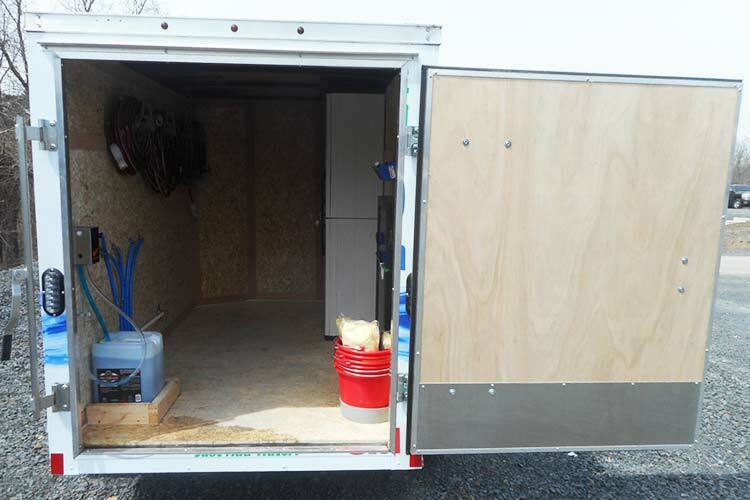 The trailer is stocked with everything you need, just add water! 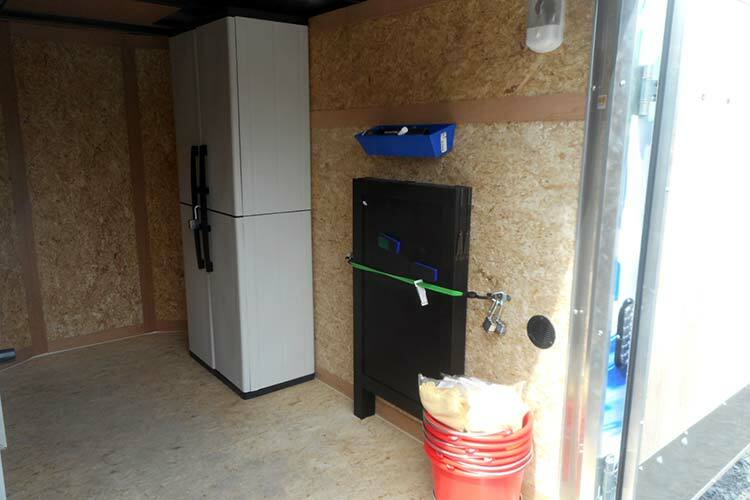 We even included chalkboard signs and markers for your custom drawn signs. 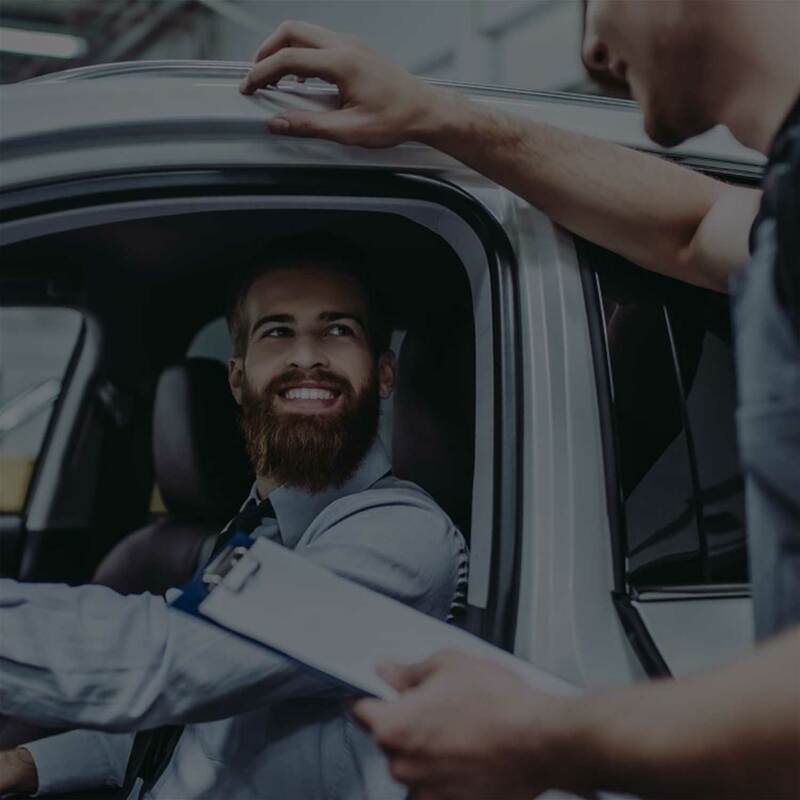 Call (717) 834-6500, or complete the car wash form below to get started. 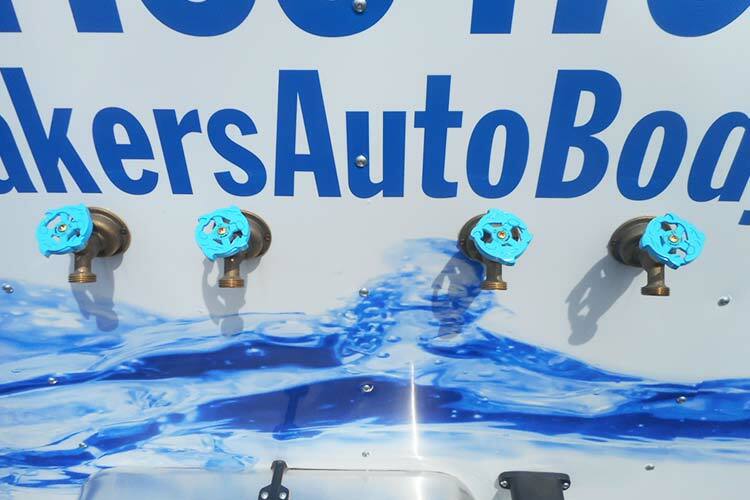 We also work with advertisers and sponsor events. 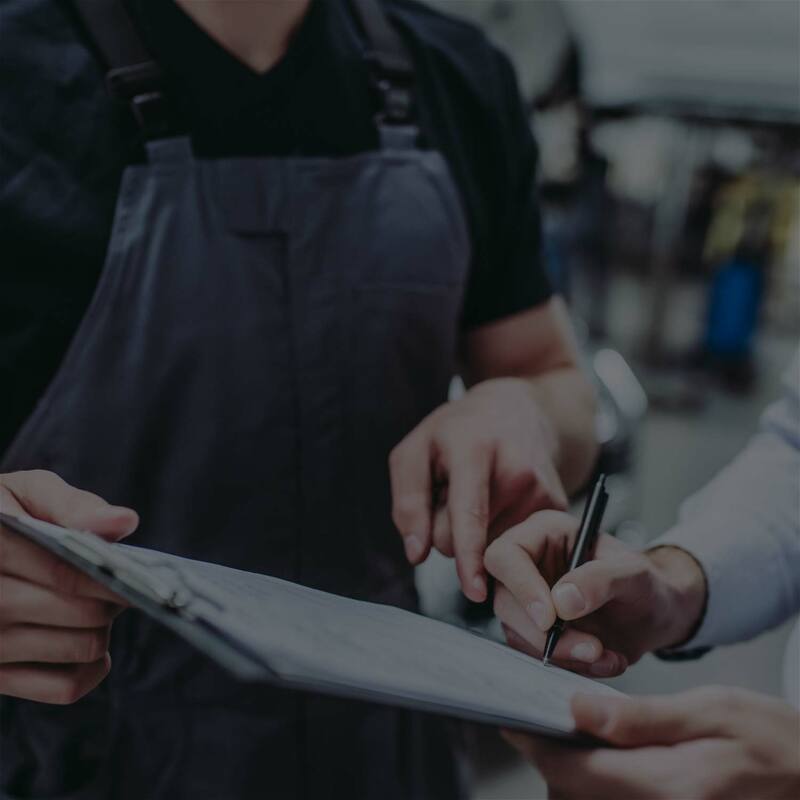 Click here for the separate sponsorship and advertising form. Sign up your organization for the fundraiser!